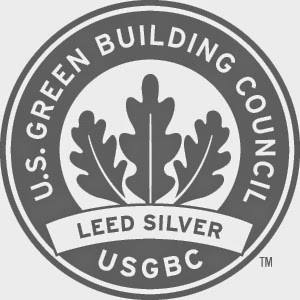 LEED is a company that verifies a building was designed and built using strategies aimed at improving energy savings, water efficiency, CO2 emissions reduction, improved indoor environmental quality, and stewardship of resources. Aurora's Grafton site they has also have been granted the LEED Silver certification. I am truly impressed with the leadership of Aurora by understanding that LEED certification is not only good for the natural environment, but also for their patients as well. 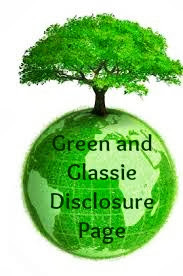 It is vital to our environment to do as much as we can to preserve our earth. Having a company like Aurora commit to making a difference one hospital at a time is amazing! Congrats Aurora for making a positive difference! That's awesome. Good for you Aurora Health Care!